Over the last couple of weeks, I've been experimenting with cold brew tea; something I've never tried before. The concept is simple: instead of brewing your tealeaves in hot water for a few minutes, you brew them in cold water in the fridge for a few hours. When Bluebird Tea Co sent me their cold brew bottle to try, along with their new range of summer teas, I was definitely keen to give it a go. I love the flavour of ginger and so the Ginger Beer tea was definitely the one I was most keen to try (you can find it here). While teas can be cold brewed for up to 24 hours, I've found I like them best after around 4 hours. At that point, plenty of flavour has infused its way into the water, but the flavour isn't bitter at all. The Ginger Beer Tea is lovely both hot and cold and I'm definitely impressed by the balance of the heat of the ginger with the smoother sweetness that makes it taste like ginger beer. 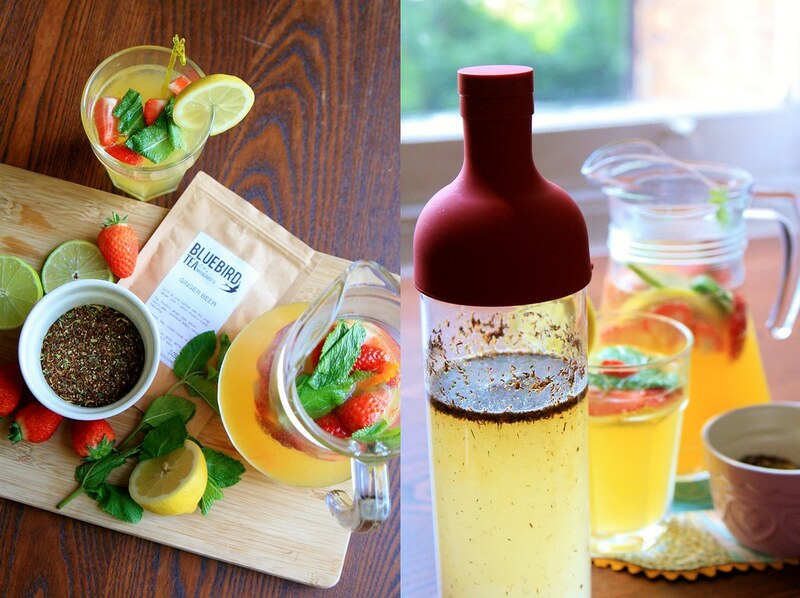 With summer well on its way to making an appearance, it’s incredibly refreshing to make up some cold brew tea from a beautiful summer blend and lace it with fruit and ice for a wonderfully indulgent treat. 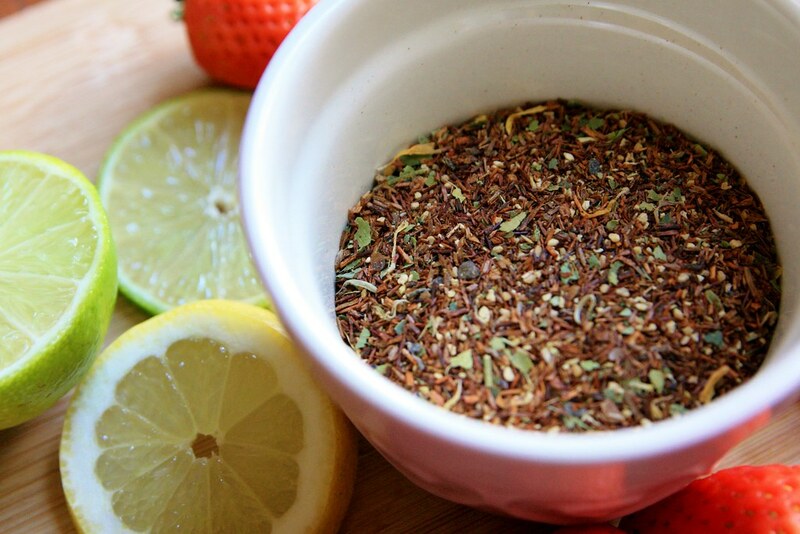 The Ginger Beer Rooibos is perfect for this with a strong tang of ginger to give it a bit of fizz and the sweeter flavour of lemon and lime which round it out. 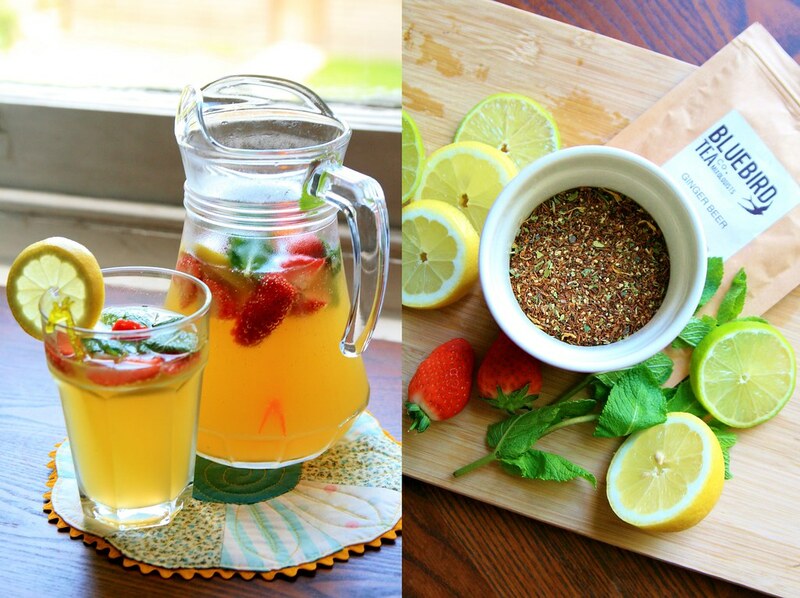 So here's my recipe for Ginger Beer Tea Punch. 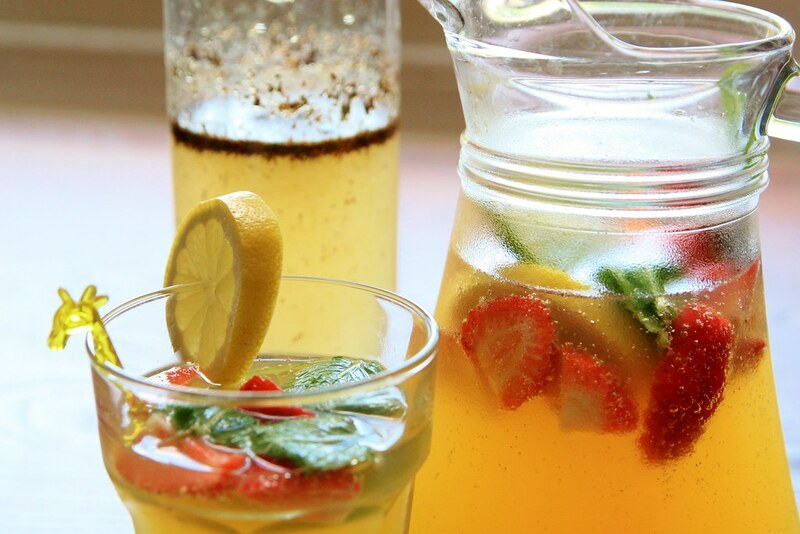 Add 4tsp of Ginger Beer tea to 500ml of cold water in a cold brew bottle. Leave this in the fridge for four hours for the flavour to develop and the tea to chill. 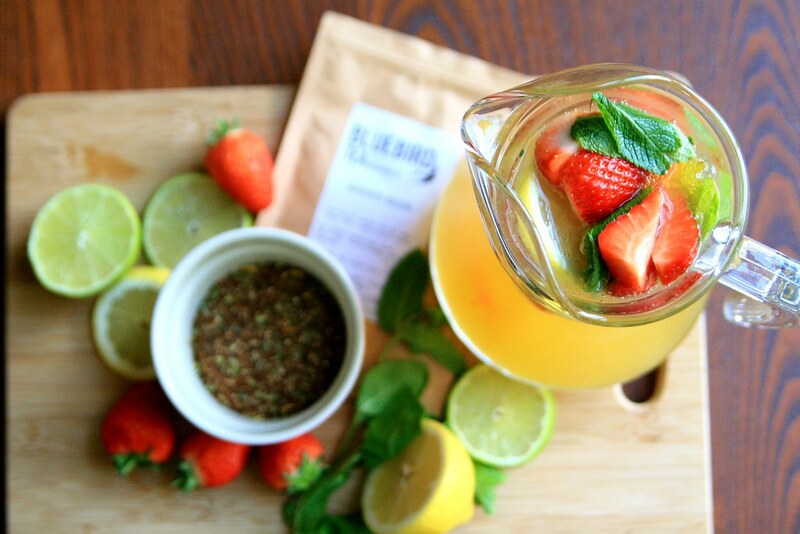 Strain the tealeaves out of the cold brew and pour the ginger beer tea into a jug along with 500ml of lemonade. Add 3 tbsp lemon juice for a bit of extra zing. Slice a lemon and a lime and add to the jug. 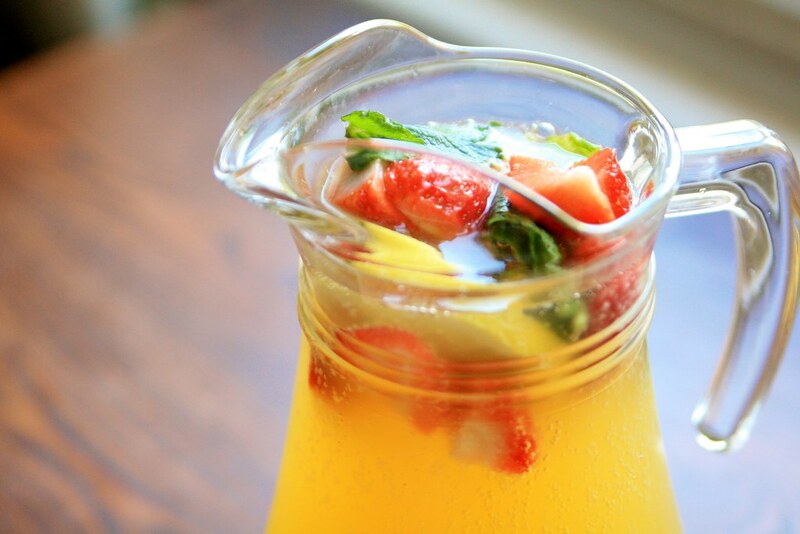 Garnish with strawberries and mint leaves for a refreshing summer punch. 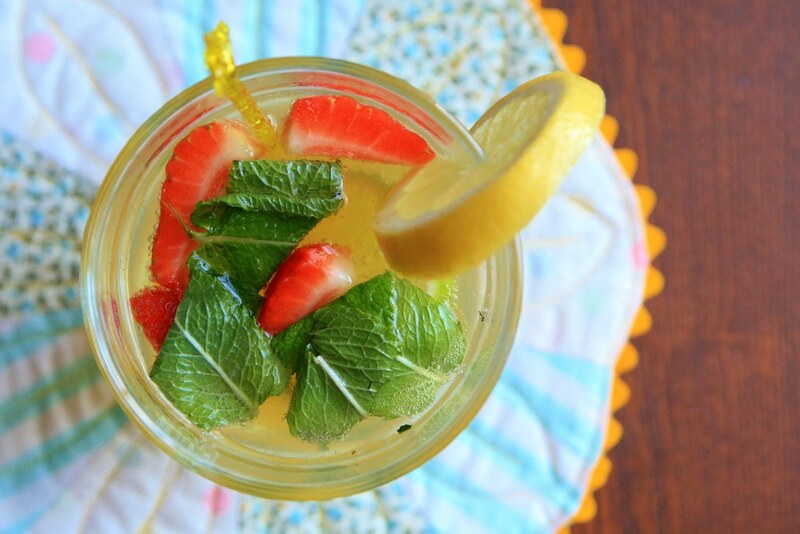 To serve, pour into a glass over ice, and top with a slice of lemon or lime, a couple of mint leaves and a strawberry. As the sunny afternoons turn into evening, Ginger Beer Tea Punch also works brilliantly with a 25ml shot of rum added to each glass for a summer evening cocktail. If you're feeling that way inclined! P.S. As a tea rep for Bluebird Tea Company, I can offer you a one-use-only 20% off discount code: just enter CURIOUSTEABIRD07 when you check out. 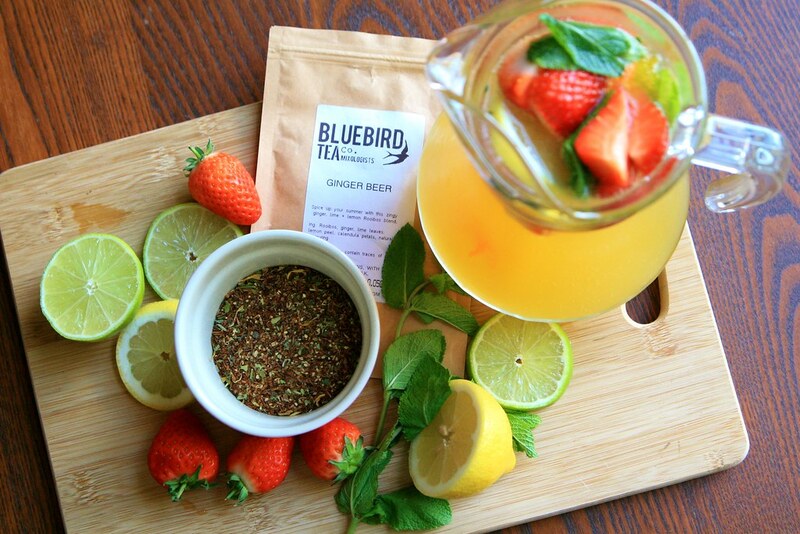 You can hop on over now to catch the Ginger Beer Tea, or try other summer blends perfect for cold brewing. In order to earn, simply line up five from the jackpot symbols jetbull website. When it comes to base game potential, you can access a top payment associated with twenty-five hundred cash. This really is nothing to sneeze at; therefore foundation action also offers a lot of possibilities! Essentially, the sport offers a massive goldmine which is intensifying, in addition to foundation action that is awesome!!! I have utilized other places well before along with the expertise had been a comprehensive frustration! So many thanks greatly for great assistance! As well as, swift shipping https://www.ukmeds.co.uk/!!! !